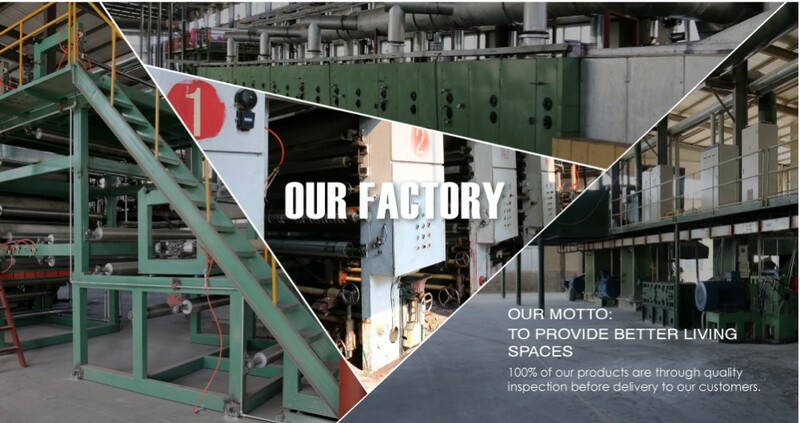 TopJoy Industrial Co.,Ltd. 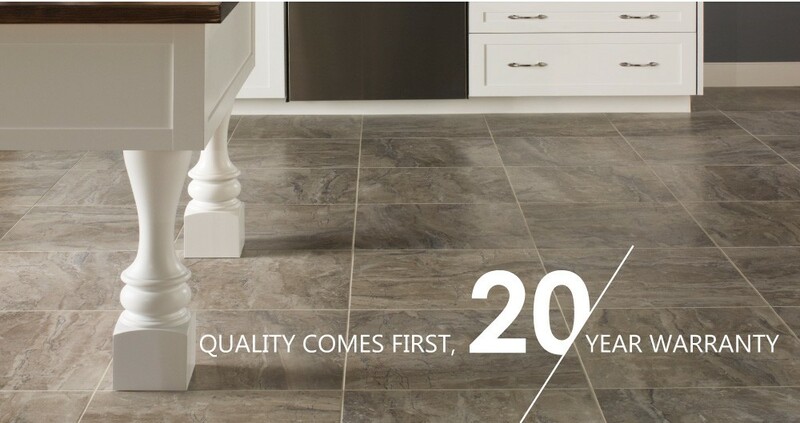 is one of the pioneers in manufacturing and distributing Vinyl Plank Flooring, Vinyl Sheet Flooring and Sports Flooring for construction and daily life. TopJoy Industrial Co.,Ltd. 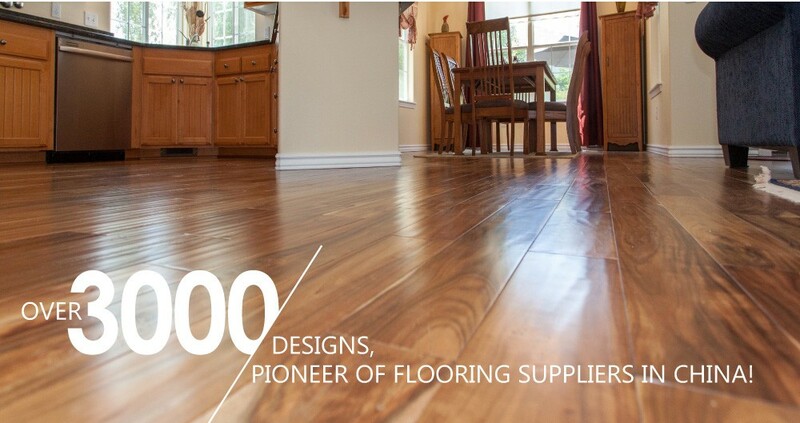 is one of the pioneers in manufacturing and distributing Residential Flooring, Commercial Flooring and Sports Flooring for construction and daily life.